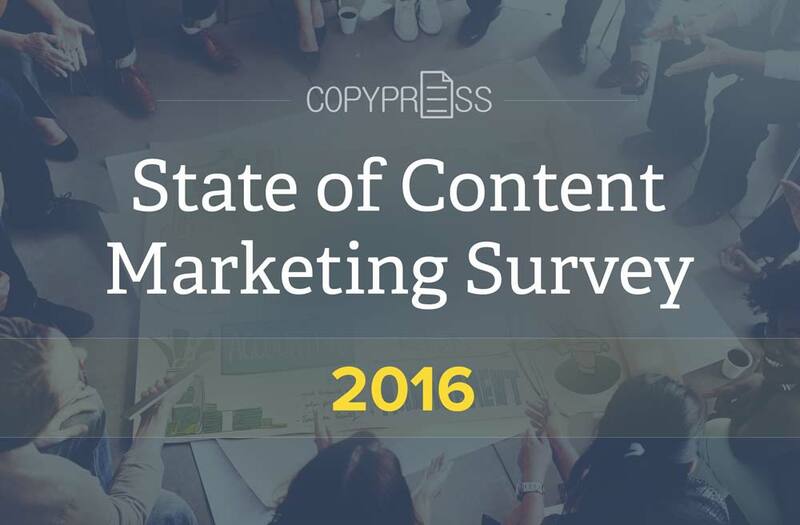 CopyPress would like to announce the launch of our State of Content Marketing Survey 2016. This professional study encompasses content creators, media and agency professionals, and in-house marketing professionals or decision makers as they reflect back on the past year and predict the future of content marketing. Help us better understand the state of content marketing by participating in our survey. The State of Content Marketing Survey 2016 will allow us to better understand the content marketing industry and will serve as valuable resources for the industry as a whole. 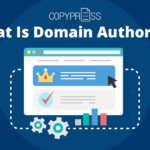 CopyPress will create a white paper and infographic from the survey results, in hopes to provide insight into our industry; how others are approaching their strategy, how content creators see the industry, and what we all have learned from content marketing’s continuously evolving pieces. All marketers in any vertical are encouraged to participate. We are looking for marketing professionals and decision makers that work in a media or agency setting, as well as, enterprise marketing professionals. We also encourage content creators that produce copy or digital media assets and work within the United States to participate. What Does the Survey Include? 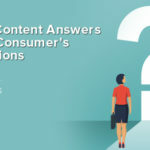 The survey includes content marketing questions for various industry professionals; content creators, media and agency professionals, to in-house brand marketing professionals. We wish to discover the opinion and thoughts on the industry from all point of views. 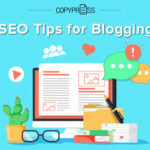 You will be asked general content marketing questions, specifics of your viewpoint on the industry, and predictions on how content marketing will evolve in the coming years. 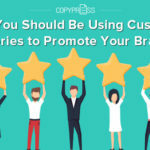 From the survey, CopyPress will create a detailed white paper, including testimonials from well respected content marketers, to showcase the state of content marketing. We will also be creating an infographic to share the most compelling stats to serve as a valuable resource for marketers alike. The State of Content Marketing 2016 white paper and infographic will be available in CopyPress’ online resource section once the survey results are concluded. 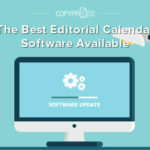 CopyPress has conducted the state of marketing content survey and whitepaper results in the past. This study proved to be a valuable resource and guide to marketers across the industry. We are aiming to make our 2016 State of Content Marketing even better! Want to participate in our 2016 State of Content Marketing Survey? Click the 2016 State of Content Marketing Survey link, take a few moments out of your day to share your thoughts, and share the survey with other marketing professionals and content creators you know.